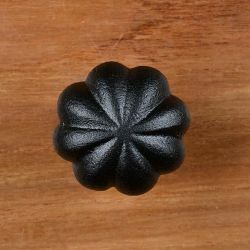 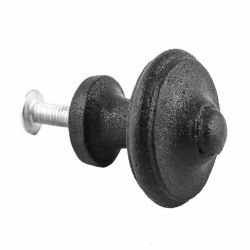 With these handmade wrought iron knobs you can easily and affordably change the look of your new or old kitchen and bath cabinetry, or dramatically enhance a piece of furniture. 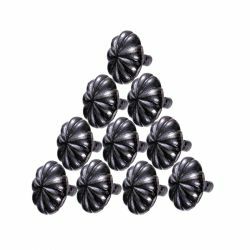 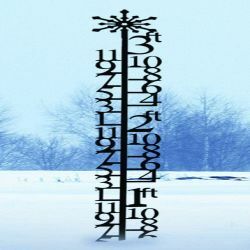 Being hand forged, each piece is completely unique, with no two being exactly alike. 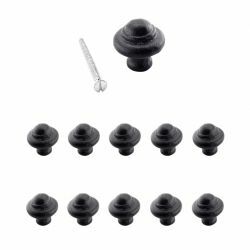 They are available in many styles such as Colonial, Country, Victorian, and Mission, in different sizes as well as in sets. 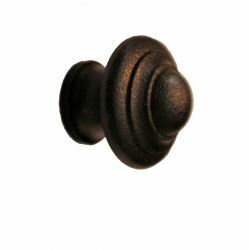 Wrought Iron Knobs cabinet and cupboard knobs are durable and come in a variety of styles for adding interest to your new or existing cabinetry. 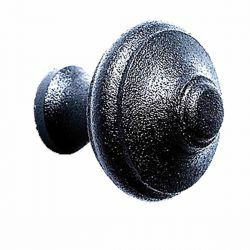 Examples include, round, square, birdcage, bevel, recessed, and floral, and many have a textured surface for adding authentic detail to your home's decor. 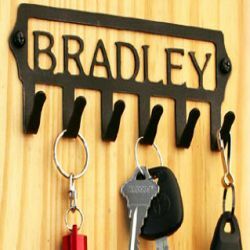 Some designs are available sets of 10, for added savings and convenience. 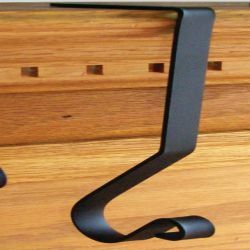 For more choices of styles to enhance your kitchen or bathroom cabinet doors and drawers, a large selection of cabinet pulls are also available.